Kiddy-Up – Nada Concepts, Inc.
Pediatric physicians and physical therapists are among the first to recommend our KiddyUp to parents who want to correct their child’s postural problems (read why below). 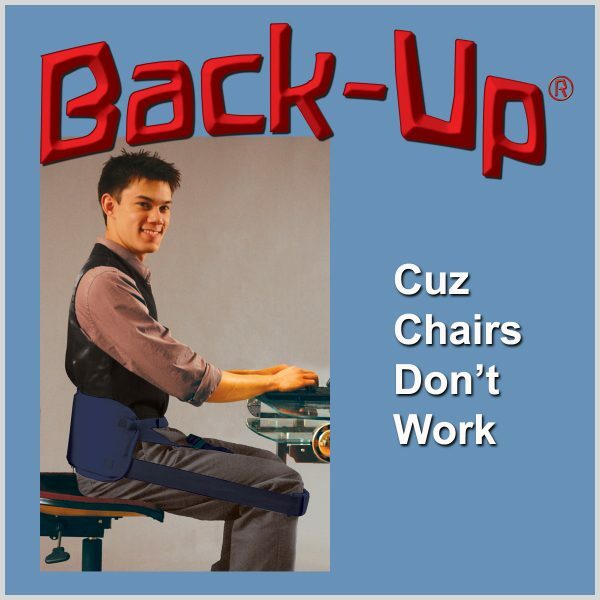 If school had ergonomically designed chairs, we wouldn’t have so many back problems later in life. KiddyUp promotes a healthy backs for life. 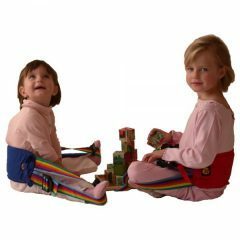 The improved Kiddy-Up includes a child-sized SportBacker plus a short pair of Stretch Straps for easy long-sitting and stretching hamstrings. 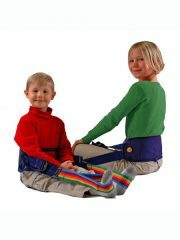 The Stretch Straps allow children of any age to stretch or sit comfortably erect anywhere … crosslegged or in chairs. Think of it as a portable mom that never has to nag. NOTE: For parents of children with disabilities, therapists recommend using the Kiddy-Up to aid in stretching children’s hamstrings. Because this job (that usually requires two helpers) can be done by one parent, it is more likely to get done more regularly. 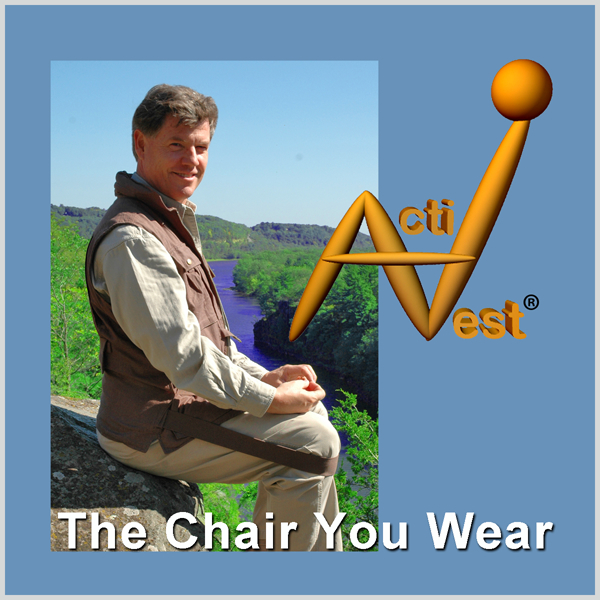 Sitting in a Chair-your child is 48 inches from knee-to-knee measuring around the low back. 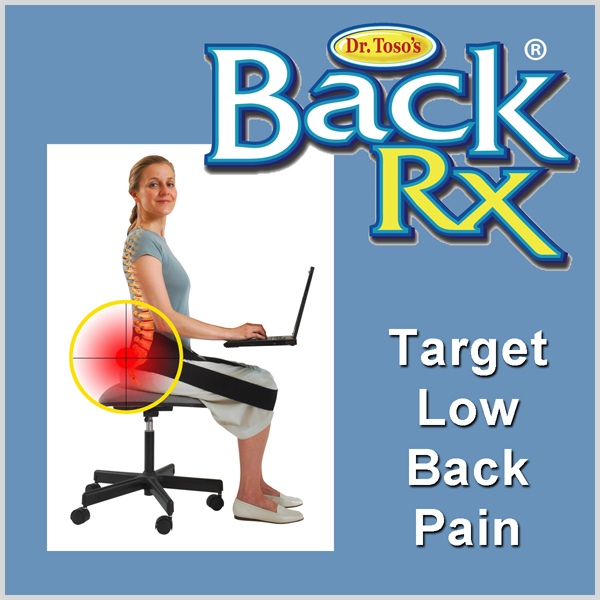 Long-Sitting on Ground-your child is 80 inches from foot-to-foot measured around the low back. 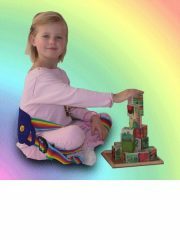 I used Kiddy-Up when my son was small to assist in his long-sitting to stretch his hamstrings. His therapist recommended it. It was very easy to use and very effective. Staff were easy to chat with and helped me whenever I had questions.